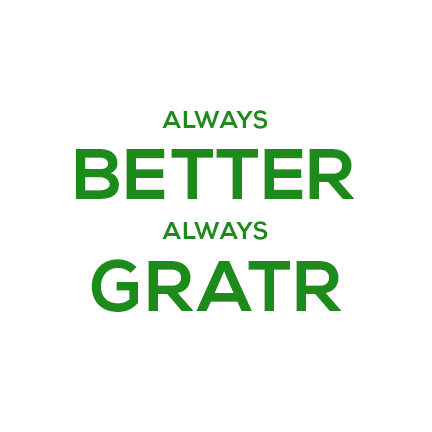 Gratr Landscapes was founded to bring the best service in landscaping to the Greater San Antonio area. Since then, we have expanded into Austin but our principles have remained the same. To us it isn't just about showing up and getting the job done, it's about being committed to the client and becoming a trusted partner for their business. Whether its simple maintenance, enhancement of a current landscape, or a complete design from scratch, we can handle it and have been for over 20 years. Our signature ability to consistently deliver quality service and impeccable project management will make your vision a seamless reality. When it comes to your outdoor vision, we know you need a partner that you can rely on. Every plant is meticulously placed with a purpose. There is no reason for "filler" when you do it right. Your landscape should be an extension of the quality you present to your clients. We make sure it stays that way. Since its founding, Gratr Landscapes has been focused on providing our clients with the highest quality of landscaping services around. Our clients rely on our team to assist them in every aspect of commercial landscaping, and we take that honor very seriously. If we offer it, we are the best at it, no questions asked. With high standards comes the necessity for sustainable practices. We start by using highly efficient equipment, reducing our carbon footprint. It's understood that if you are choosing to work with Gratr Landscapes, you expect the best, and with that responsibility comes the wisdom to never cut corners. 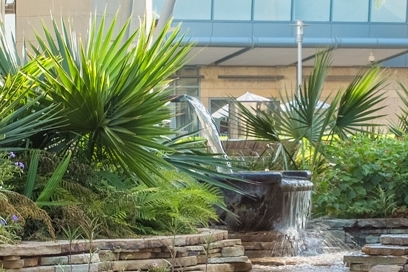 It's very important that your commercial landscape is sustainable, so we focus on using plants that are native to our region. Choosing the proper grass, shrubs, and trees to use in a certain area can mean a big difference. Our focus is to keep your landscaping beautiful for the long term. Our vast experience at Gratr Landscapes allows us to be very diverse in the industries we serve. As time progresses we hope to add to our list while growing the relationships we have with our current clients. With Gratr Landscapes, if you can envision it we can make it a seamless reality. Ambience as relaxing as nature can only be accomplished through careful planning and design. Gratr Landscapes will help you develop, install and maintain the perfection nature achieves with every project.